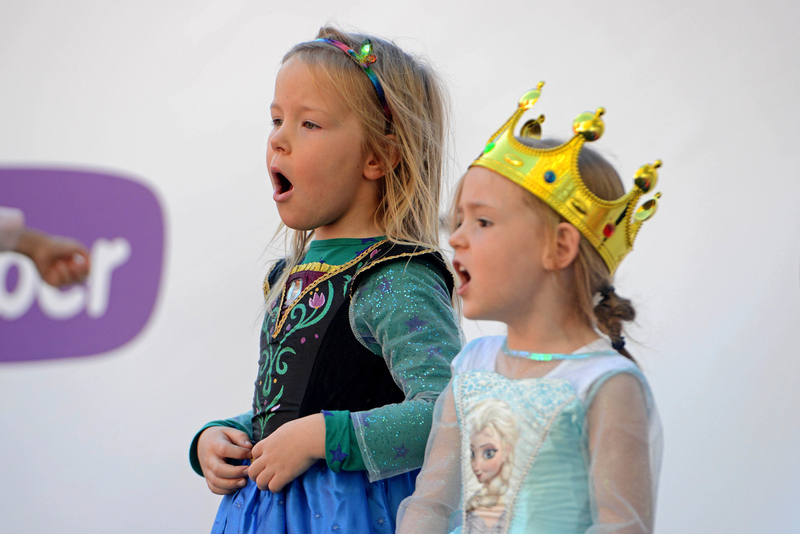 What: Rakuten Presents: Frozen prince & princess fancy dress sing-a-long – and more! Looking for something fun to do with the family this November? Well look no further – Rakuten has it covered with a delightful event that you and your little prince or princess will remember forever. 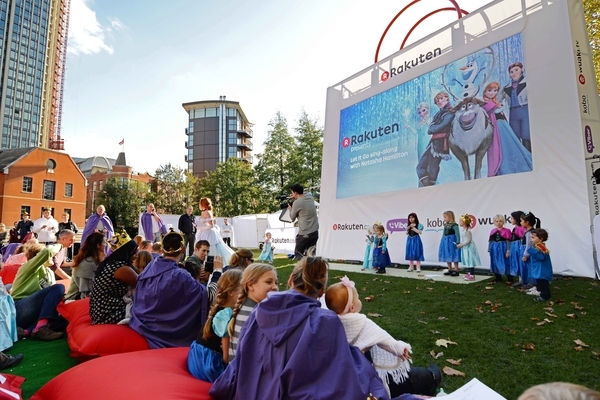 Families are invited to come to Churchill Way in Cardiff’s city centre to take part in a Frozen prince & princess fancy dress sing-a-long, marking the launch of Rakuten to the UK. Some spare costumes will be available but to avoid disappointment, families are invited to bring their own. 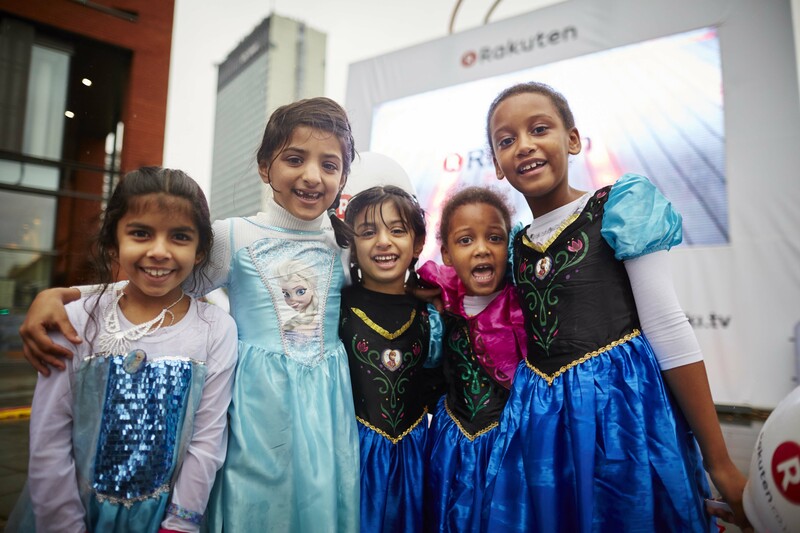 Shortly following the fancy dress sing-a-long of Let It Go will be a public screening of Frozen, the film that has had kids up and down the country singing their hearts out, courtesy of on-demand streaming service, Wuaki, part of the Rakuten family. The public are invited to gather and get dressed up at Churchill Way no later than 11am on Saturday 15th November.